JCA editorial board member Alec Gordon has a long interest in colonial statistics and the colonial surplus. 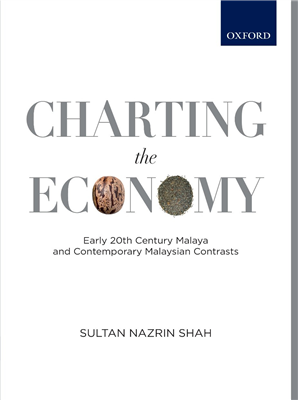 It is thus appropriate for him to review a new book, Charting the Economy: Early 20th Century Malaya and Contemporary Malaysian Contrasts. This entry was posted in Uncategorized and tagged Alec Gordon, colonial surplus, Malaysia, Sultan Nazrin Shah. Bookmark the permalink.